Thomas Sabo Canada Black Friday Sale 2015: Get 60% off on selected discontinued items. Also spend $125 or more at Thomas Sabo Canada and receive their 10 year anniversary charm bracelet for free. Finish up your Christmas shopping this weekend with the Thomas Sabo Black Friday Canada 2014 sale! 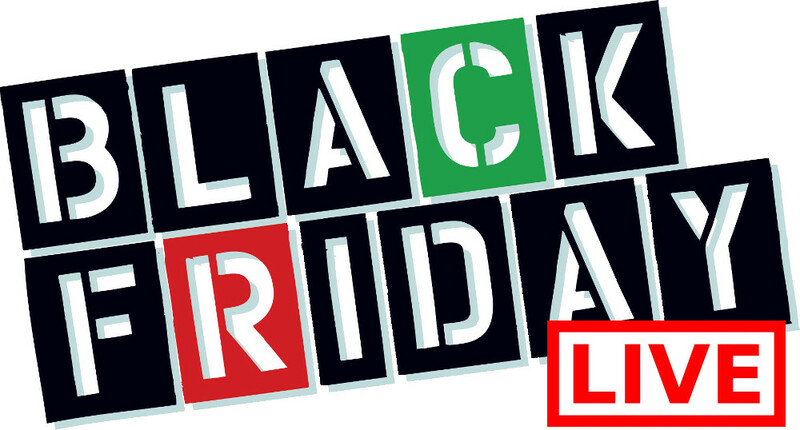 From Black Friday November 28th through to November 30th, 2014 you can shop at Thomas Sabo Canada Online and In Stores and enjoy their Black Friday Canada 2014 discounts! You will be able to save 10% off on their entire collection. The best part is that you will save up to 50% off discontinued items. When looking at the Thomas Sabo Canada website, I notice lots of absolutely gorgeous Watches! I would be pleased if one of these items showed up for me under my Christmas tree ;) Hint hint!! There are also lots of other jewellery and accessory items, you will find something for everyone. 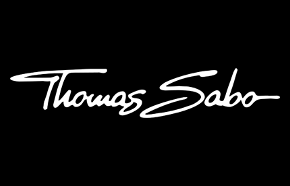 Click here to find a Thomas Sabo store near you to enjoy these Black Friday Canada 2014 Sales and Deals.